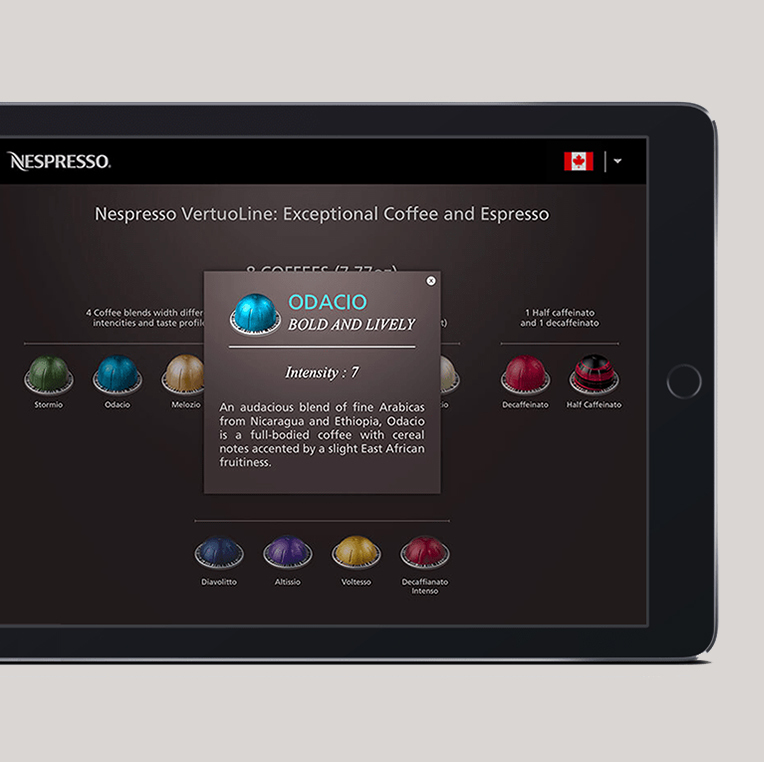 Nespresso - Software Co | Software Development Experts. 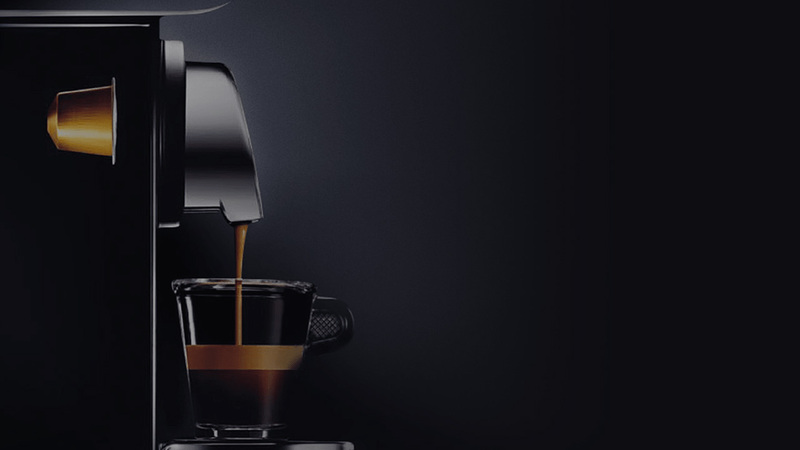 Nespresso is an exclusive luxury brand with over 300 boutiques in almost 60 countries. 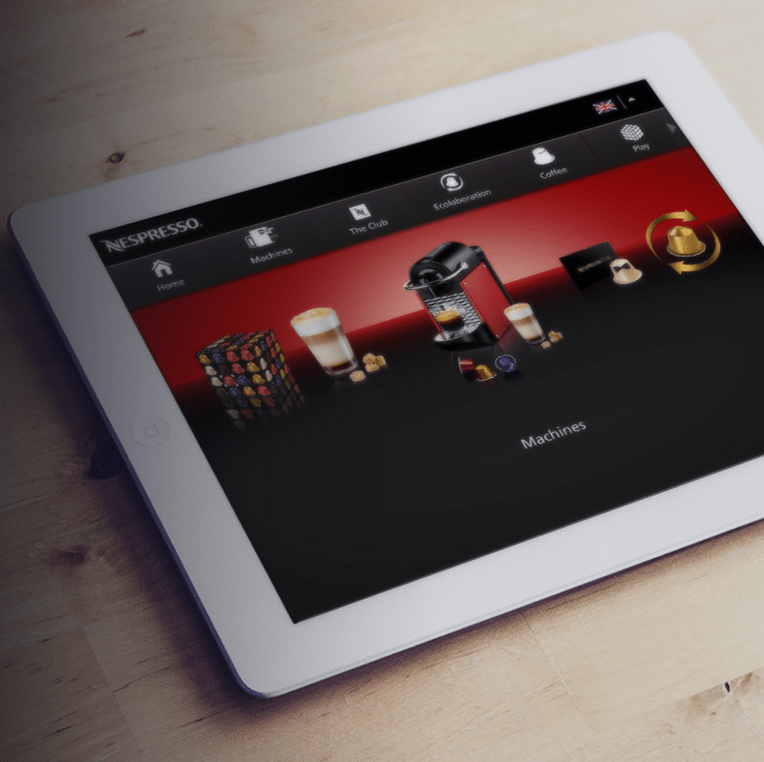 In 2012 Nestle Nespresso developed a consumer-facing native iPad Retail App for the Nespresso boutique in San Francisco, California. 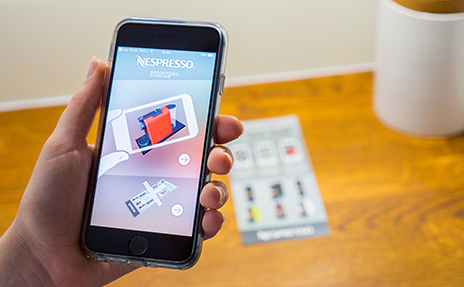 After the total success of the app, Nespresso decided to enhance the app performance and roll it out worldwide. 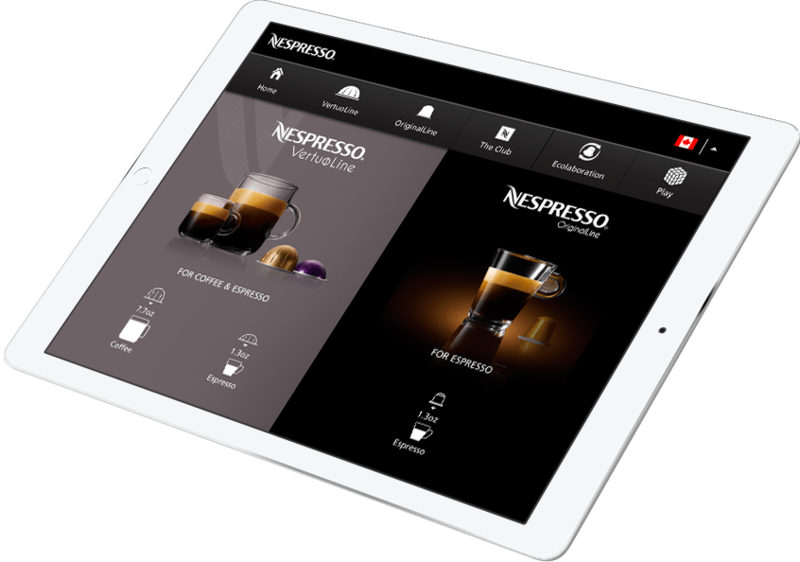 Nespresso reached out to us, requesting to build a new version of their iPad app with an extended interface which could be used across the globe. 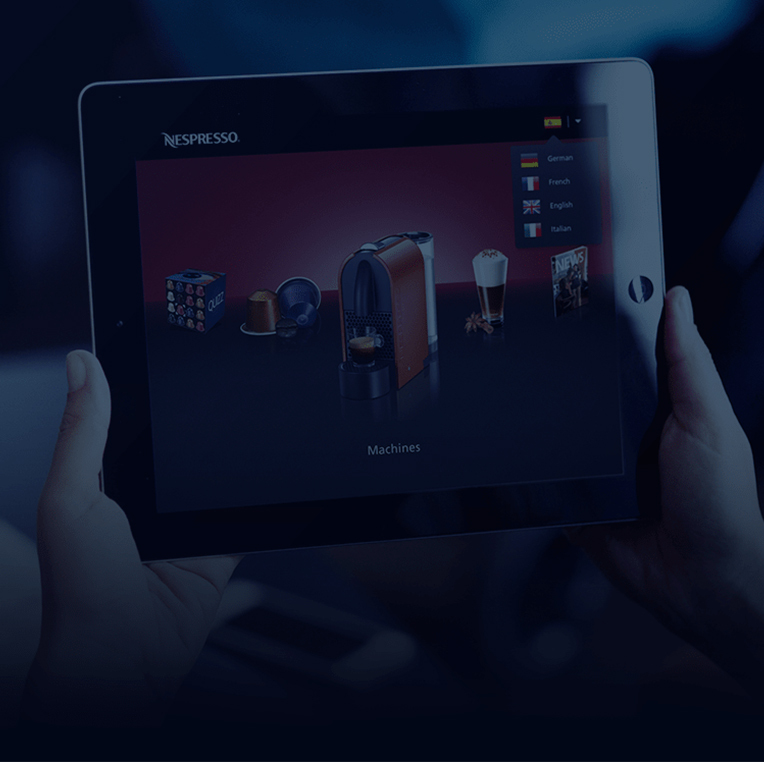 The app needed to be customized for different markets so we decided to build a CMS and rebuild the original legacy code, transforming hardwired images, product descriptions and other types of content into CMS calls. We built a Django-based CMS that supports REST API, building inheritance into the language packages of the CMS, to handle various regions with intelligence and efficiency. 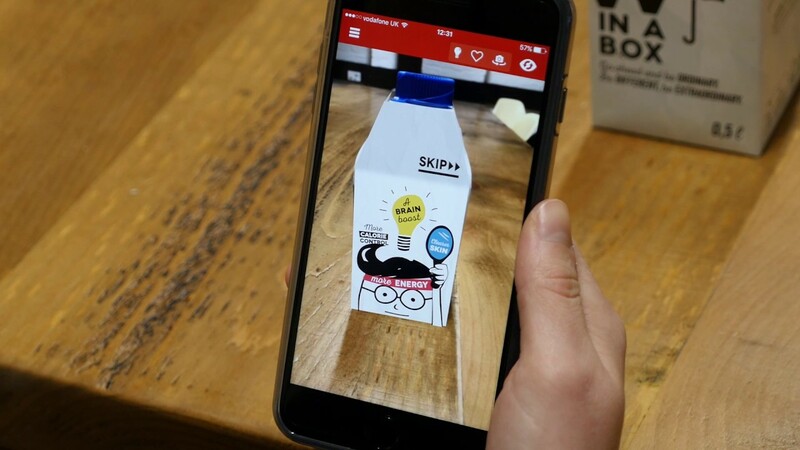 Challenge: in order not to overload the server with the copies of media files, the engineering team suggested to save only the difference between packages through inheritance and the server calculated this difference to deliver the final package. Redis was used for caching purposes to improve the speed. Waverley built a Django-based CMS that supports REST API, building inheritance into the language packages of the CMS, to handle various regions with intelligence and efficiency. Challenge: in order not to overload the server with the copies of media files, the engineering team suggested to save only the difference between packages through inheritance and the server calculated this difference to deliver the final package. Redis was used for caching purposes to improve the speed.